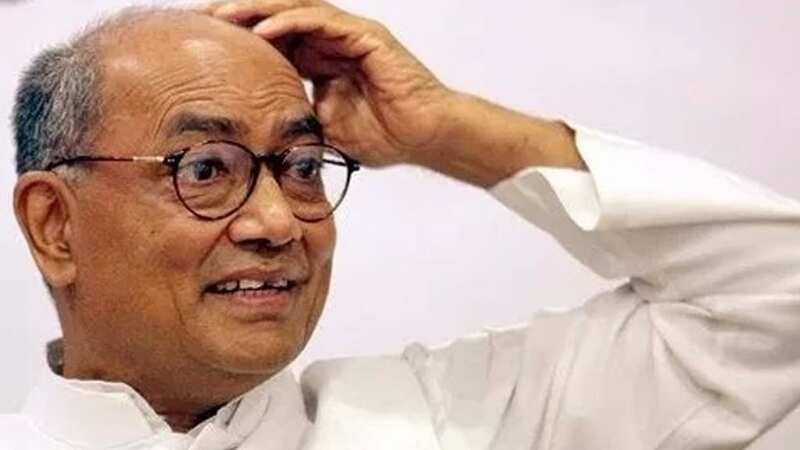 Former Madhya Pradesh CM and Congress leader Digvijay Singh says "Congress will lose votes if I campaign or make speeches"
Who is spying and honey trapping DRDO scientists to get sensitive information?! Rohingyas now infiltrating from Northeastern states into South, Kerala favorite destination! 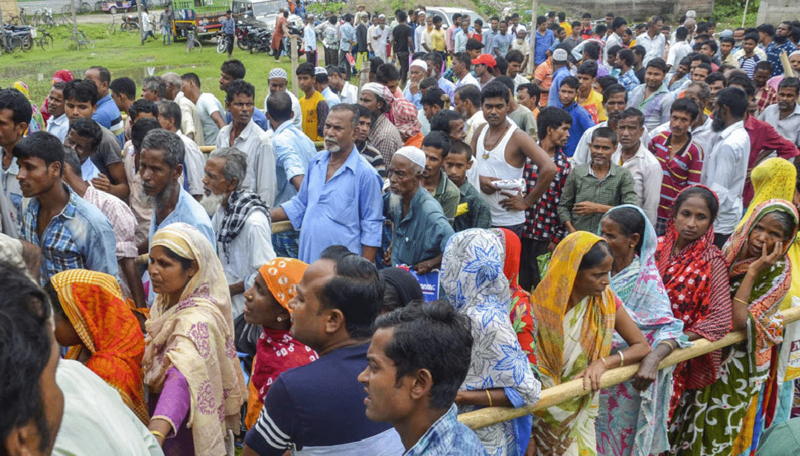 Who is spying and honey..
Rohingyas now infiltrating from Northeastern..
Congress in a attempt to gain some more attention for the party, has triggered a twist in the tale in the form of its Senior leader. BJP has a huge reason to worry as things seem to be having a major flip right before the Lok Sabha Elections are heading in the year 2019. Congress leaders grabbing attention is not a new fact and here’s the latest one. Congress leader and former Madhya Pradesh CM Digvijaya Singh said he refrains from going to Congress election rallies as it results in the party losing votes. In an informal interaction with party workers in Bhopal, he added that the party must work together to ensure their candidate wins even if he/she is a rebel. “Jisko ticket mile, chahe dushman ko mile, jitao. Aur mera kaam kewal ek, koi prachar nahi, koi bhashan nahi. Mere bhashan dene se toh Congress ke vote kat te hain, isliye main jata nahi (Whoever gets the ticket, even if it’s an enemy, we should make him win. I only have one work; no publicity, no speeches. Congress loses votes with my speeches, which is why I don’t attend rallies),” Singh was quoted by ANI. According to ANI, Digvijaya Singh while meeting Congress workers appears to be saying that his speeches damage the Congress and lead to the cutting of votes, which is why he is not speaking at any public rally or making public appearances. These statements from the senior Congress leader, are yet to be diagnosed as to what intentions are hidden behind them and what have been portrayed to the eye of the media. There has been a lot witnessed over the breakage of BSP and Congress. Gradually every party seems to be running away from Congress. It was a few days earlier that BSP supremo Mayawati had called Singh to be “an agent of the BJP”! Congress leaders like him did not want to ally with her party as they were afraid of agencies like the ED and CBI. “Digvijaya Singh, who is also a BJP agent, is giving statements that I am under a lot of pressure from Centre so I don’t want this alliance. This is totally false and baseless. I feel that Sonia Gandhi and Rahul Gandhi’s intentions for Congress-BSP alliance are honest. 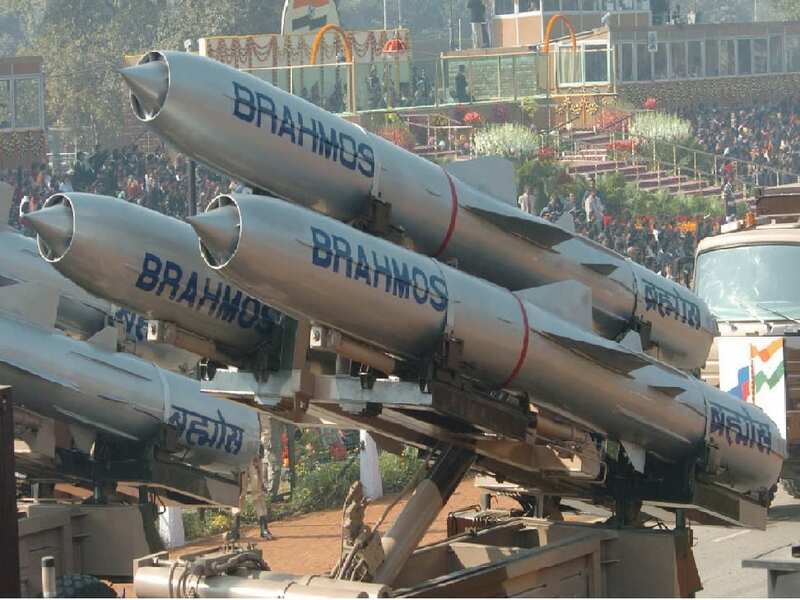 Though some Congress leaders are sabotaging this,” she had said. The political state is right now such that the opposition is behind every possible attempt to grab the seats of BJP and have a upper hand over it in every state of India. Beating PM Narendra Modi has been their ultimate target and thus a numerous twist of tongue has been taking place with every passing day.